Are people building more wood decks or Trex decks today? Like everything else in life, people want to know the latest trends. Are people building more with pressure-treated wood or composite decking like Trex? Each year we are building more and more composite decks here in Charlotte, NC. The drivers remain the same, low-maintenance and long lasting investment. We have people moving here from the north all the time who have already had Trex decks and can’t imagine going back to wood. The only two reasons people select wood decks are a much lower price point or if they just love the feel of real wood. The older objection from composite decking was that is looked like “fake wood”. With all of the technology enhancements, Trex has been able to replicate a real wood grain with a variety of warm colors that appear to be everything from a stained deck to a real Brazilian Hardwood deck. We are building about 50% with Trex decking this year. The category is only about 20 years old so the increase has been dramatic. To see the most complete Trex photo gallery, visit our Charlotte Trex decks photo gallery. What are the most popular deck flooring options in the Charlotte, NC market? For years it was good old pressure-treated southern yellow pine decking. 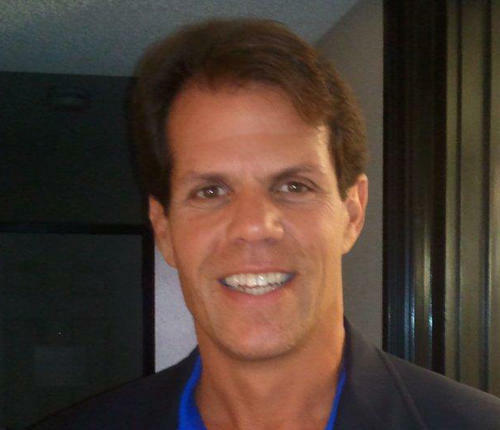 Today, there are many alternatives and some are taking serious market share. Above you will see Brazilian hardwood deck called Ipe. This product is known for its durability and beauty and is referred to often as “Ironwood”. The deck next to it has travertine stone tile overlooking Lake Wylie in South Carolina. This provides a very finished look with very low maintenance. Travertine comes in a variety of colors and sizes as well. How should I design my deck steps? Stairways leading from decks to grade can be viewed 2 different ways. One is simply to get from Point A to Point B with comfortable accessibility. The other is to design the stairway to offer architectural flair or make them welcoming and grand! 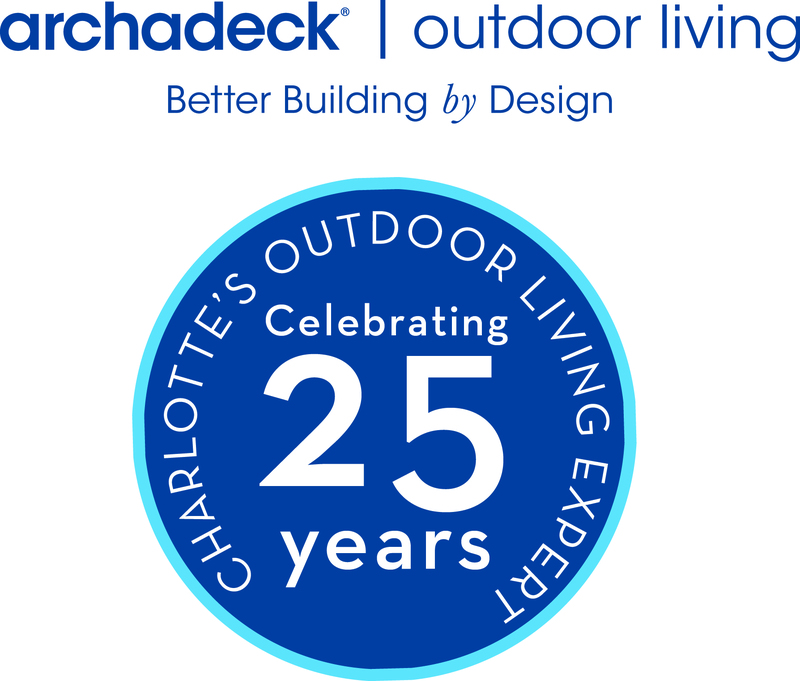 At Archadeck of Charlotte, we have been designing and building decks for nearly 30 years in the Carolina’s. When your deck is low to the ground, you can do more interesting designs like the ones above as they do not take up a tremendous amount of space since there few steps needed. How do I justify paying more for a deck? How do you justify paying more for a deck? I recently heard a great line that went something like this: “if I only had paid more it would have cost me less”. As a consumer, there has to be a solid reason to pay more for our purchases. In the case of a deck of patio, I will share some that may resonate with you. As a consumer, it is never wise to pay more unless you can justify why. The attempt here was to help you think through your purchasing decision of a deck or patio and what you may not have considered when you looked at the “apples – to apples” quotes!